We’ve got the makings of a magical Christmas morning! Imagine that delightful look on your child’s face and the sparkle in their eyes as they communicate clearly with you how much Santa enjoyed his milk and cookies! 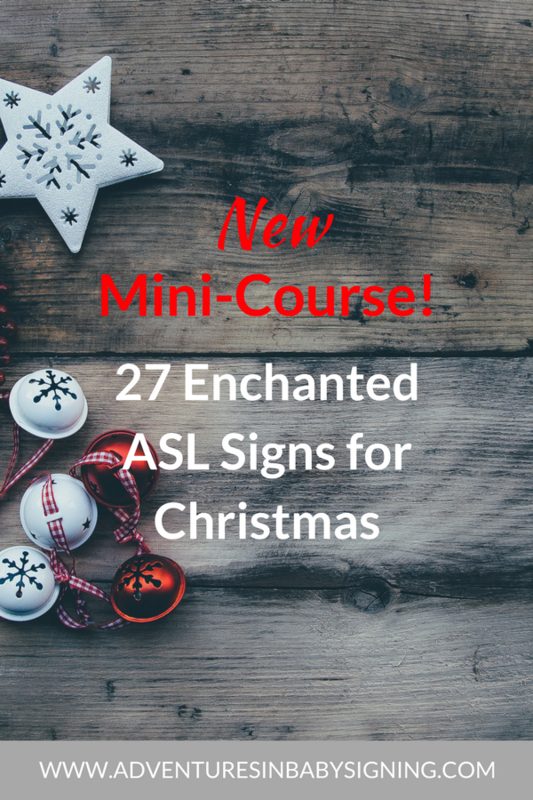 In this video, I’m sharing 7 Magical ASL signs for Christmas (under 2 minutes) that will help your little one share in the joy of communicating about the holidays. Merry Christmas – With your dominate hand pat your chest upwards in a double motion to sign HAPPY. 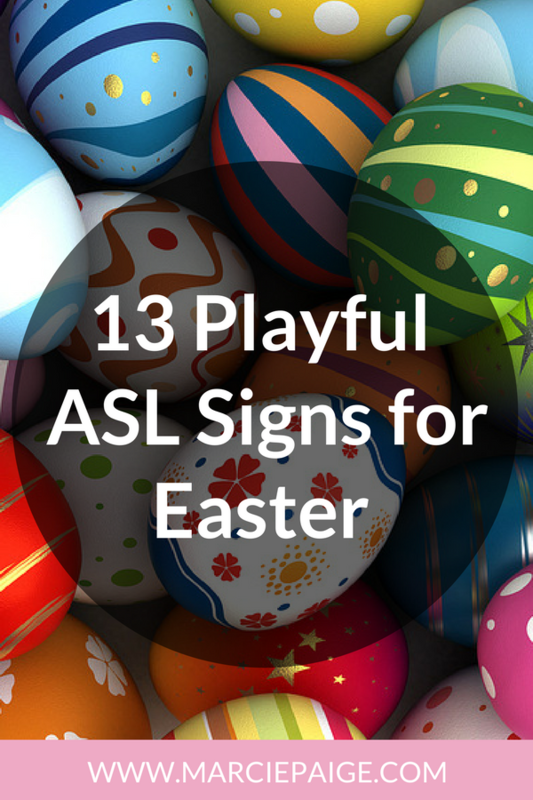 To sign CHRISTMAS, make a C shape with your dominate hand. Lay it out across your body, then bring your hand up in an arc and twist your wrist so that your palm is facing your body. Santa Claus – Make a C shape with your dominant hand and make an arc down to your chest showing his big white beard. Reindeer – With open 5 hands touch your thumbs on the sides of your head – showing the antlers on a reindeer. Rudolph (version 1) – Make the R shape with your hand and touch your nose. Rudolph (version 2) – Make a fist in front of your nose and then open your hand making a blinking motion. Milk – Open and close your fist. Looks like you are milking a cow. Cookies – With your non-dominate hand hold your hand out flat (represents the plate). With your dominant hand, make a C shape and bring your hand down onto your flat hand as if cutting out cookies. Carrot – Make a fist up near your mouth like you are holding onto a big carrot and take a bite! 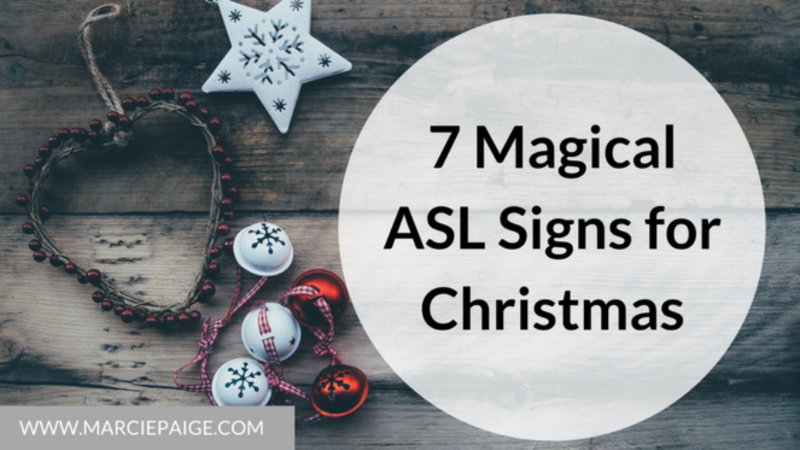 Want More Magical Christmas Signs? If you haven’t signed up yet, go HERE to purchase.